David Pulcifer launches the LCP with the initial website and Facebook page. 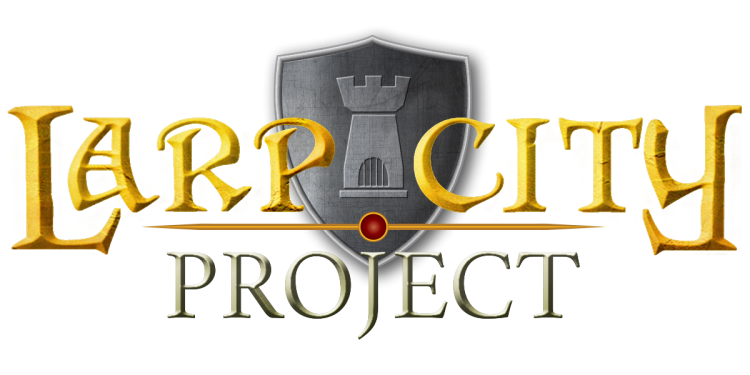 Initial excitement for LCP expands the initial scope of only 1 LARP City site to 6! The LARP City Market web store launches, offering LARP goods created by LARPers for players. All proceeds go toward funding Larp City. Phase 1 begins with a LARP promotional campaign in SoCal. Phase 2 launch will center around finding traditional investment around $10 million, which will rely heavily on previous success of Phase 1 & 2.